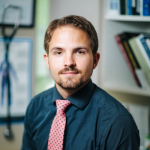 Recently two big diet studies were published in attempts to answer one of the most important questions in nutritional medicine1,2. How many fruits and vegetables does one need to eat per day to lower my risk of dying from a disease? Is it 5 servings of fruits and veggies, 7, 9, 13? It quickly becomes a confusing numbers game which leaves the average consumer in a cloud of confusion. 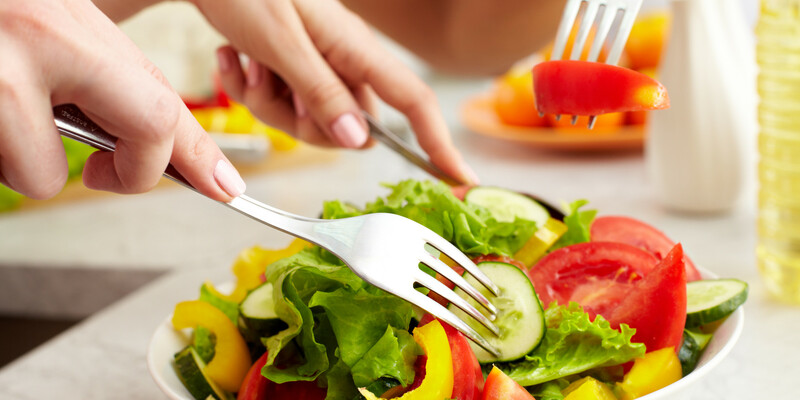 The USDA guideline recommends between 5-13 servings of fruits and vegetables which is quite a wide range, and what is more difficult to understand is what a serving of fruit or vegetable is. People don’t think in terms of these measurements. After reviewing the data collected from more than 450,000 people, it turns out that there seems to be a threshold at five servings of fruits and vegetables per day. What this means is that when looking at all-cause mortality or death from any disease, and in particular heart disease, we see the benefits of eating more than five servings of fruits and vegetables starting to reach a limit. This makes sense if we were to think about our own mortality. We all know that one day we will pass despite how many fruits and vegetables we ate. In the graph below notice how the blue line begins to flatten at around 5 servings. What we don’t know from this research is how does eating more fruits and vegetables improve our QUALITY of LIFE; that is what I am really interested in. We are not immortal, but how can we optimize the time that we have here using food as medicine instead of feeling tired, sad, and constipated? Fruits and vegetables contain tons of minerals like magnesium and potassium and are packed full of phytochemicals like carotenoids, pro-anthocyandins, and other wonderful nutrients which contribute to their health promoting effects. Wang X, Ouyang Y, Liu J, et al. Fruit and vegetable consumption and mortality from all causes, cardiovascular disease, and cancer: systematic review and dose-response meta-analysis of prospective cohort studies. BMJ. 2014;349:g5472. Oyebode O, Gordon-dseagu V, Walker A, et al. 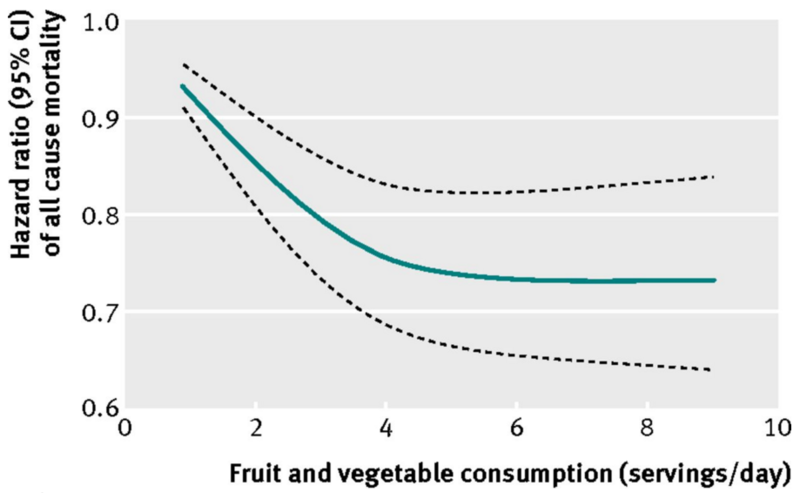 Fruit and vegetable consumption and all-cause, cancer and CVD mortality: analysis of Health Survey for England data. J Epidemiol Community Health. 2014;68(9):856-62.